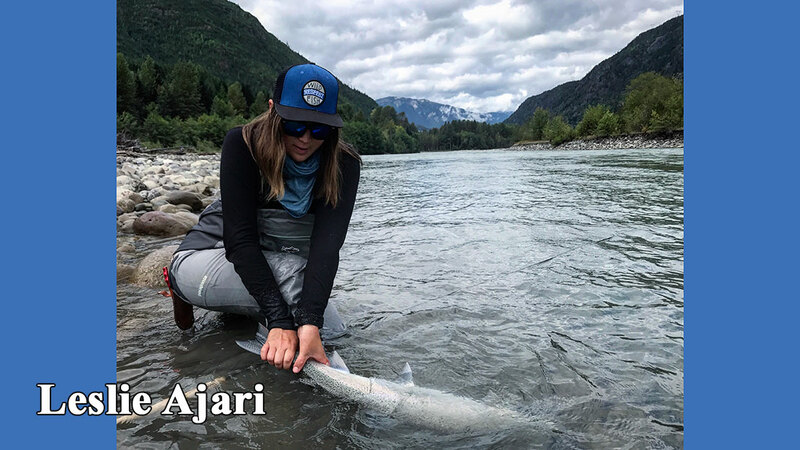 At the AFFTA (American Fly Fishing Trade Association) Dealer Summit, in Bozeman, Montana last October, the air was abuz with how women are joining the sport of fly fishing in ever increasing numbers. From the beginning in 1981, The Fly Fishing Shop has been into equal opportunity for everyone. My female business partner, (Patty) owns 50% of the company stock, takes on at least 50% of the business responsibility, and normally catches at least 50% of the fish when we are fishing together. In the 1980's very few women were into fly fishing even though the first book written in the English language that mentioned fly fishing was written by woman, a nun, Dame Juliana Berners. Her book, A Treatyse of fysshynge wyth an Angle was published in 1496, and contained among other things, the first twelve fly patterns, and how two construct fish hooks from needles. 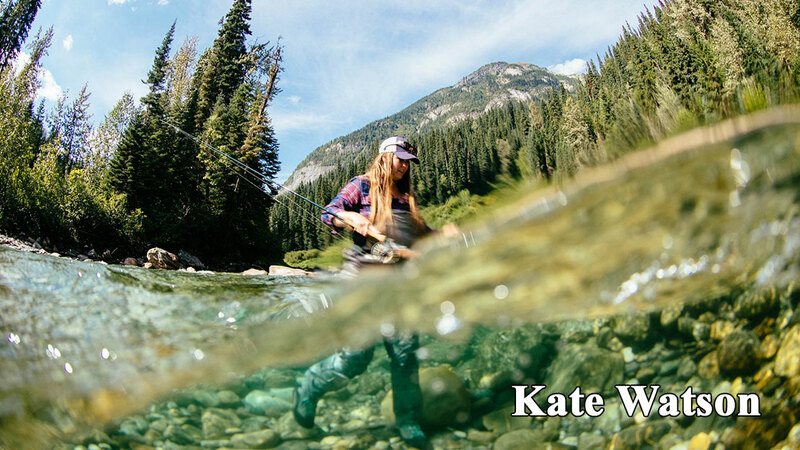 Through history there have been many women who excelled at fly fishing, and many who have made notable contributions to the sport. But, women have also been minorities in most outdoor sports. Lately things are changing, and the Sandy River Spey Clave has helped move the bar. In 2007 we introduce Ladies Day to the Clave. It was the first event of its kind, and was a huge success for three consecutive years. Then the gals decided that they didn't want to have their own special day; they just wanted to be treated as equals...perfect! Fact of the matter is, the sport of fly fishing, and the fly fishing industry are becoming totally integrated! 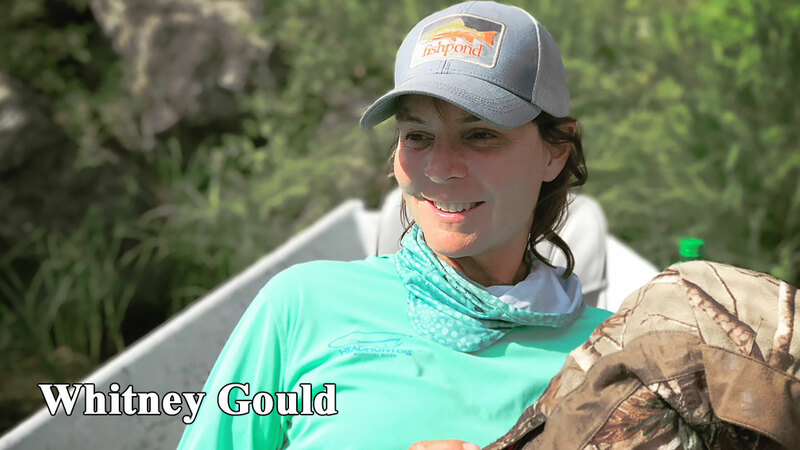 Many women are finding that they not only do well at fly fishing, but are also welcomed by their male counterparts. The women featured below are sought after as instructors, fly fishing guides, business owners, and are gauged as equals to their male counterparts in an outdoor arena that tests an individual both mentally, and physically. So, for 2018 we are attempting to support equal rights, Me Too, and 50/50 by having half of the on-the-water Spey presentations being conducted by women. We are a little over half way there. Whether we achieve our goals dosen't really matter at this point. We have set up the program and the door is still open. The six women below have a lot of experience in the Spey game and will bring an exciting extra dimension to the Sandy River Spey Clave. Be sure to attend all the presentations. Lesson #6: Adding Distance: You can only catch fish you can reach. This is one of the few provable statements about fly fishing. 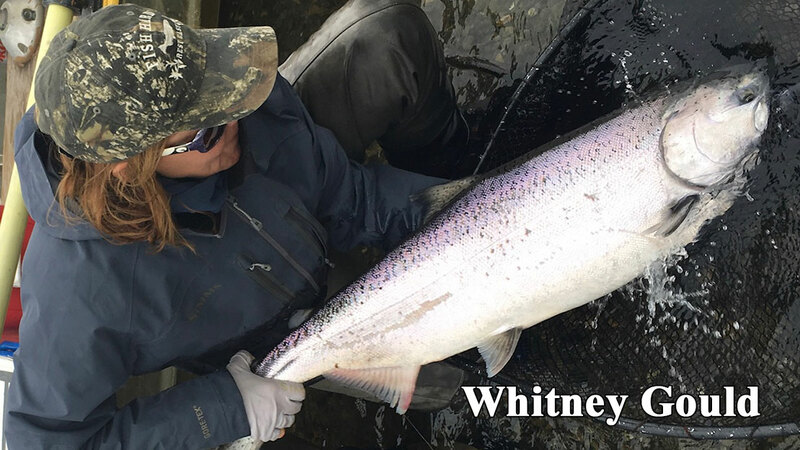 Whitney will share her knowledge acquired as a champion tournament distance caster so that you too will be able to cast long lines. Lesson #2: Examining timing and tempo of a Spey cast and how it plays a role in catching steelhead. Donna O'Sullivan is a world champion spey caster, Spey-O-Rama champion, owner of Fish On! Sports and USA Distributor for LTS Flyfishing. 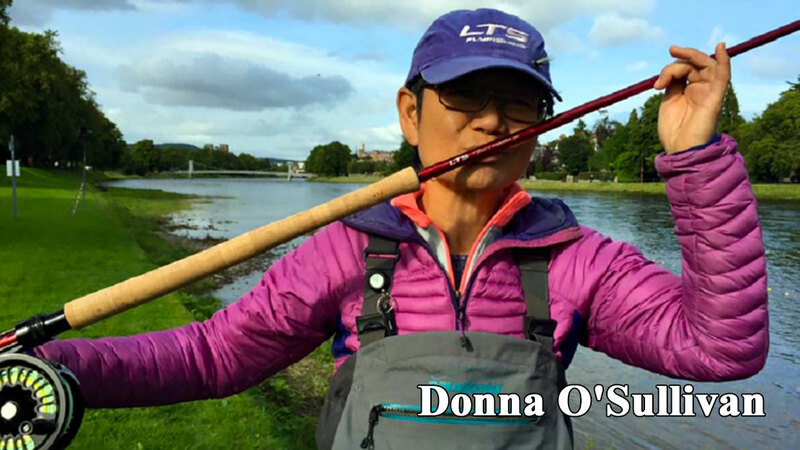 Spey casting and fly fishing are Donna's passion, continually striving for the perfect cast, and the best fly fishing equipment for easy, fun and effective fishing. Mary Ann fell in love with fish, not while casting from a riverbank, but while scuba diving in the Caribbean and South Pacific with her husband, Dave. 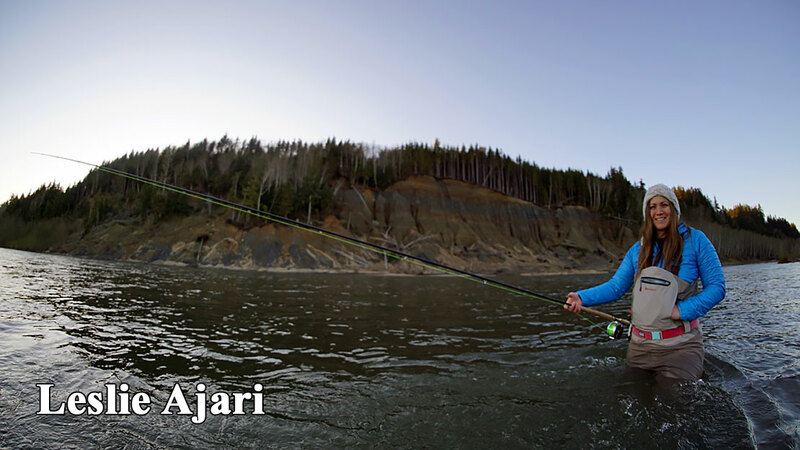 Her first fly fishing experience was in 1995 in Yellowstone Park and her passion for the sport took hold. 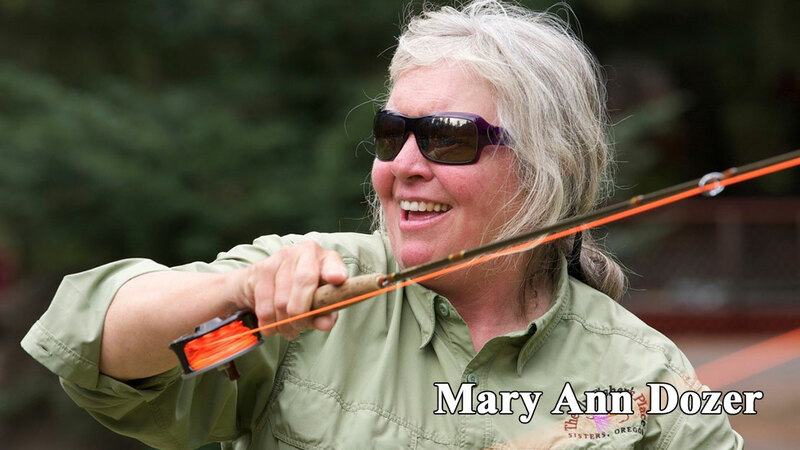 Since then, she said she has spent “pretty much every vacation and long weekend with a rod in my hand.” When her high tech career wound down after 20 years, Mary Ann wanted to do something different with her life. The answer was easy: pursue her passion for fly fishing and share it with others. 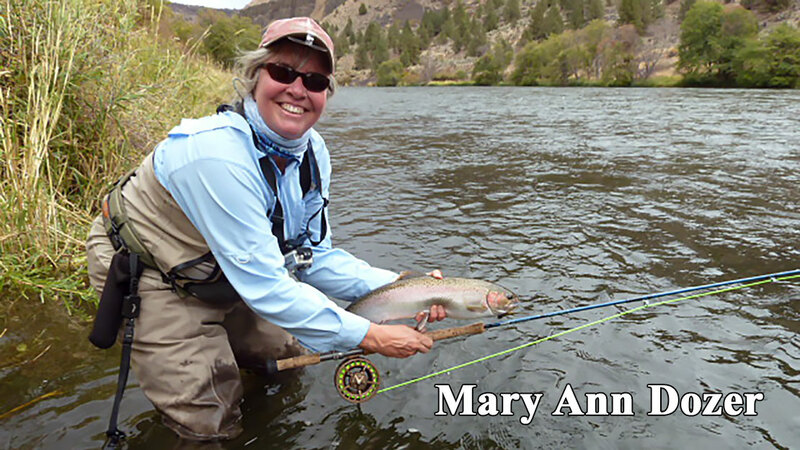 Mary Ann loves to introduce new anglers to fly fishing or take experienced anglers’ skill to that next level. Whether this be via casting lesson, a day in a classroom or a day on the water. Mary Ann considers casting an art form. 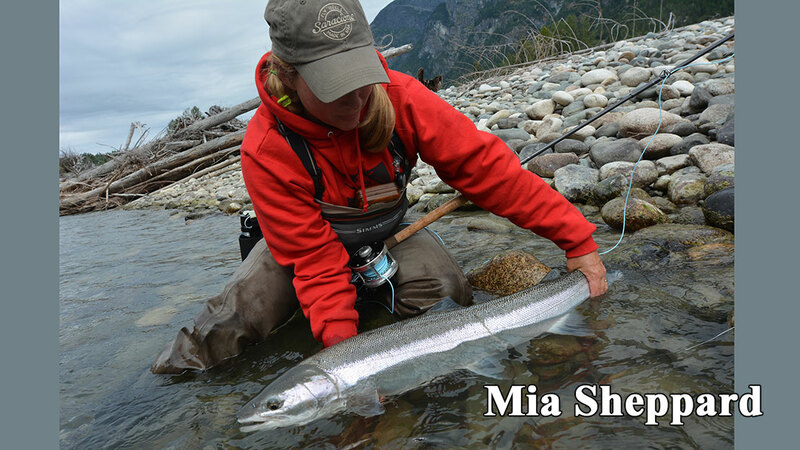 She is an Fly Fishers International (FFI), Master Casting Instructor and is pursuing a Two Hand Casting Certification. 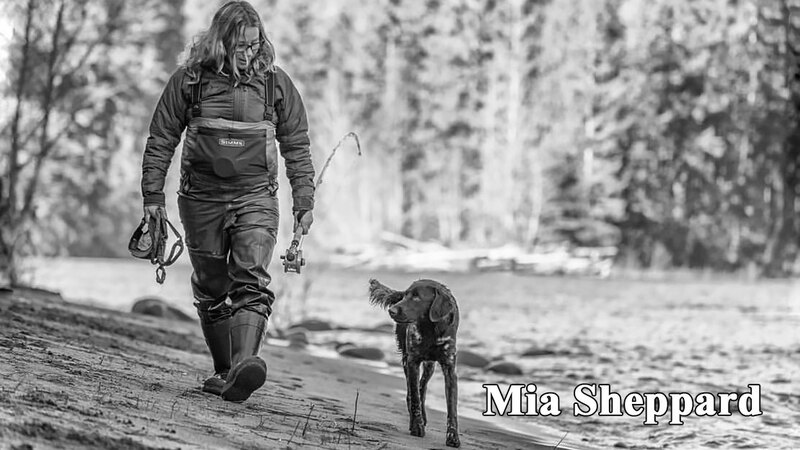 For the past 15 years, she has instructed men and women in fly fishing techniques. Since ’09 she has dedicated her spring, summer and fall to guiding in Central Idaho & Central Oregon. With a recent move to Sister’s she is teaching and guided in Central Oregon exclusively. She believes in giving back and volunteers for Casting for Recovery and for the IFFF at the local, state & national level. She has volunteered with Casting for Recovery for 15 years, participating in fly fishing retreats for women with breast cancer. 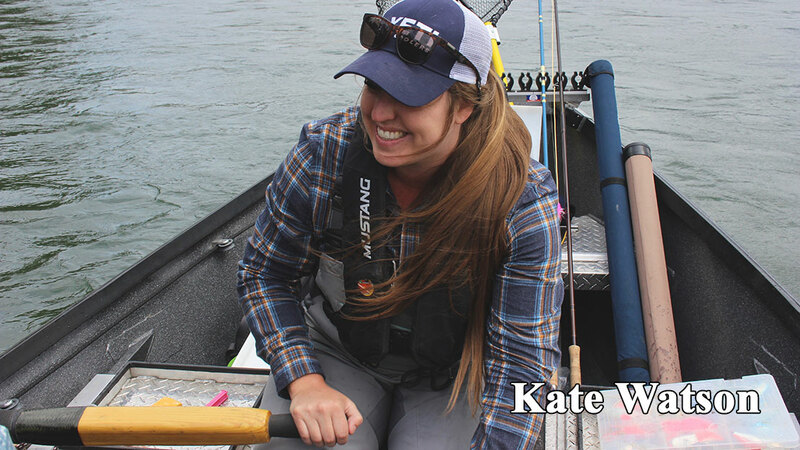 She has also co-chaired Education and Publicity for the Northwest Fly Fishing Expo for the last ten years. Her greatest love is guiding other fly fishers. She is building a series of educational videos for fly casting and fishing. 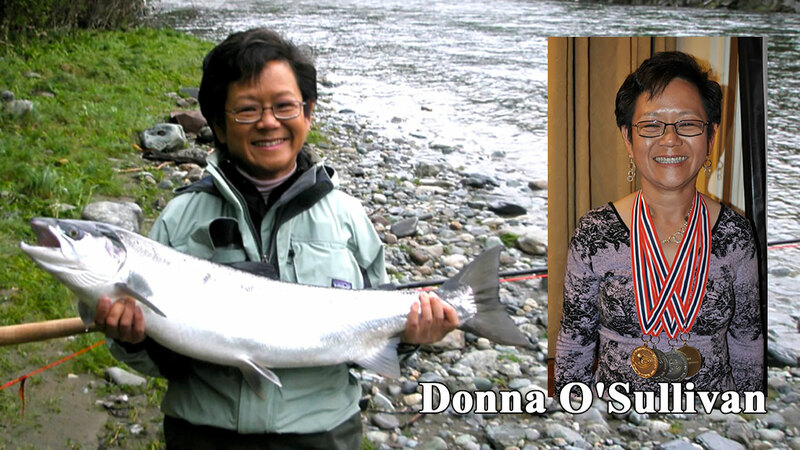 She is the Monthly Programs Chair for the Central Oregon Fly Fishers Club. Lesson #4: Economy of Motion: A compact stance and proper body mechanics save energy. Economy of motion results in repeatable casting moves that increase efficiency and cut casting fatigue. Lesson #6: "Going Back to Zero: How to self correct your Single Spey while casting"